Kick off the weekend with Beer on the Back Porch, an evening of live music, food, and beer at Ruffner Mountain Nature Preserve. Admission is usually free at Ruffner, but this Friday $25 buys you dinner, 3 drink tickets for beer locally brewed by Back 40, and live music by Lady and the Haulers. Come early for a trail run or a nature hike, poking under logs and rocks for salamanders that live in these moist, dark places. (Caveat: Snake season is starting, and they like those spots too.) Cheers! 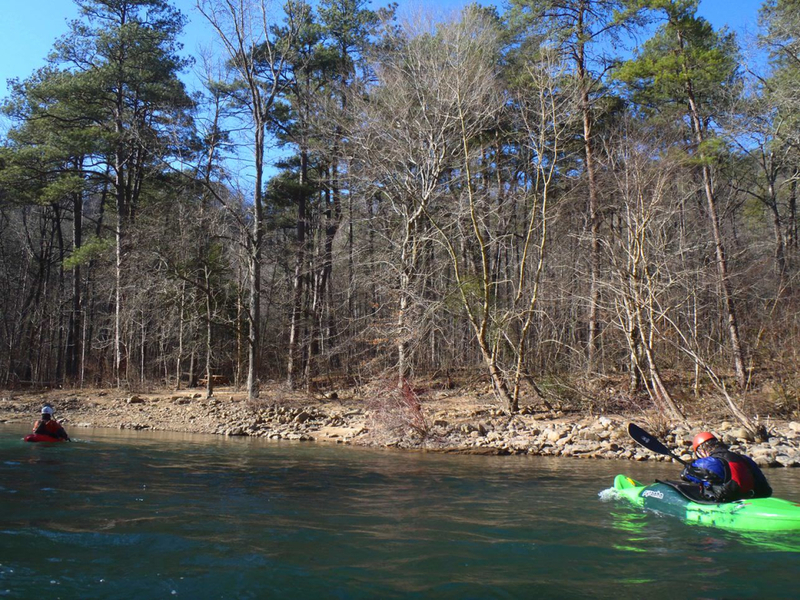 Enjoy the 70-degree spring weather with a day long float trip down the backcountry section of Little River Canyon National Preserve, a gorgeous mountaintop river gorge 15 minutes from DeSoto State Park. 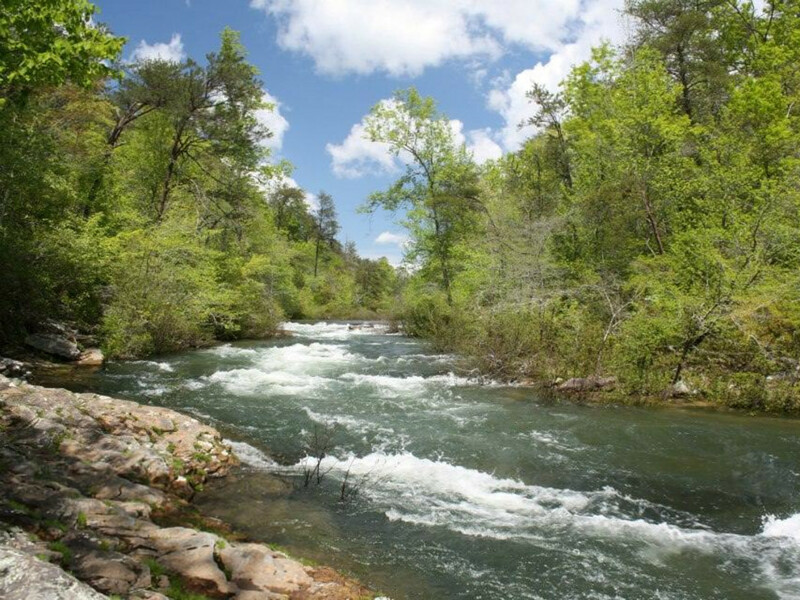 On the 6-hour guided trip (10 a.m. to 4 p.m.), ranger Larry Beane will talk about the history of the river, pointing out its natural features as you float 6 mellow miles, punctuated by occasional Class 1 and Class 2 rapids. Bring your own kayak or canoe, as well as a drysuit and/or splashguard, as the water is still chilly. The trip is free, but space is limited, so RSVP on Facebook, call the Park office (256-845-9605) or email to larry_beane@nps.gov. If you want to paddle it on your own, you can find a map online or at the Canyon Center (open 10 a.m. to 4 p.m.). The Specialized and Felt demo trucks are rolling into Pelham this Sunday to let you test-ride their 2014 road and mountain bikes on the roads and trails of Oak Mountain State Park. Make sure you bring a helmet, closed-toe shoes (or your bike shoes and pedals), plus a credit card and driver’s license for them to hold while you head out for a spin. Rain is possible, so bring a rain jacket and avoid trails with standing water or thick mud. For more info, contact Bike Link or Bob’s Bikes. Bonus (Ladies only!) Magic City Cycle Chix (MC3) is launching its season-long series of women’s mountain-bike classes , called MC3 U. Classes are free for MC3 members, and a must for beginners. Space is limited to 14 students, so register here . 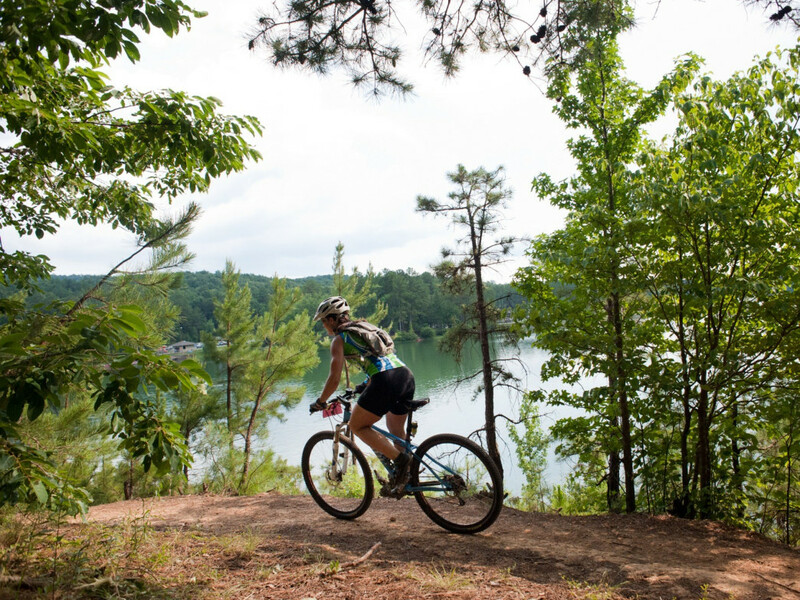 Led by IMBA-certified instructors, the class will meet at the South Trailhead of Oak Mountain State Park 3-5 p.m. Bring your bike, helmet, and water.